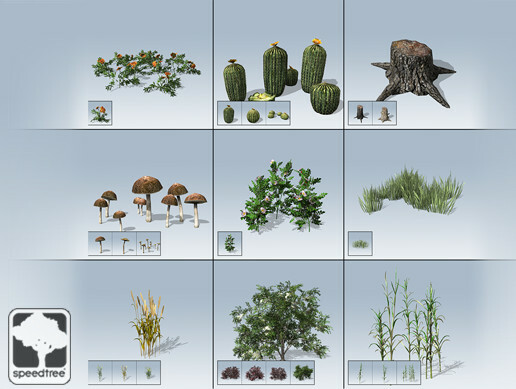 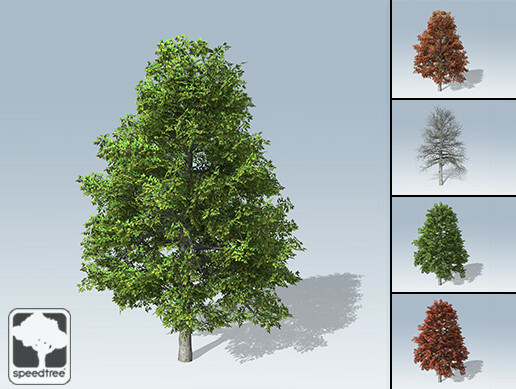 • 24 leaf map maker SPM files (details). 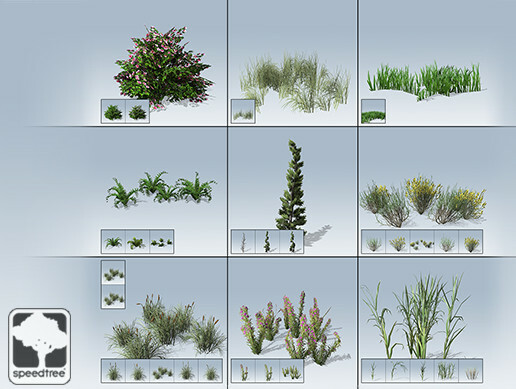 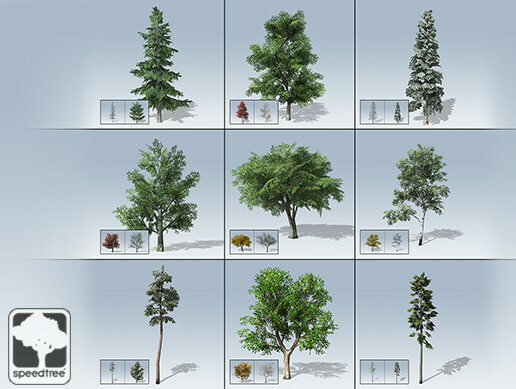 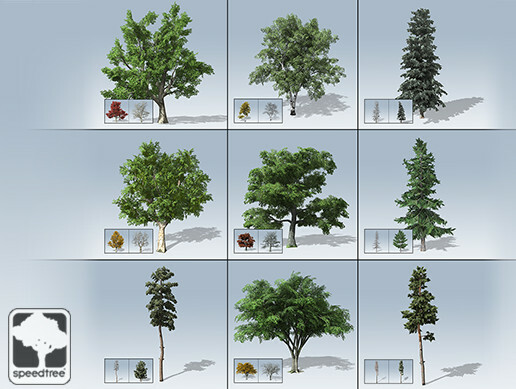 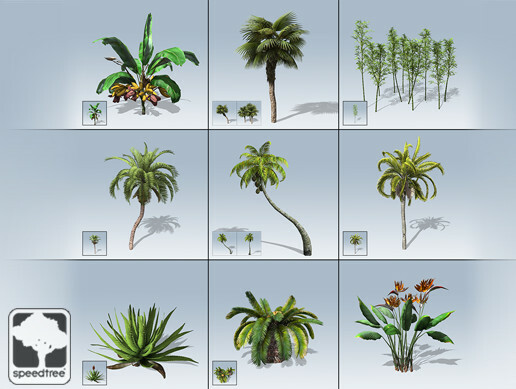 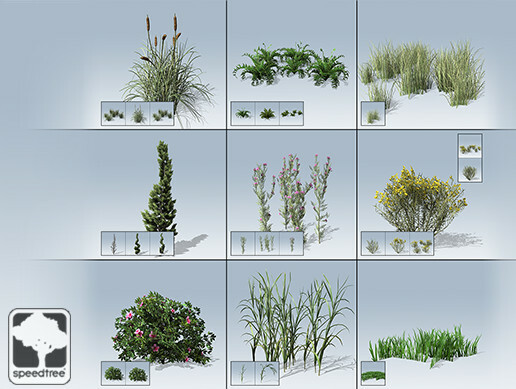 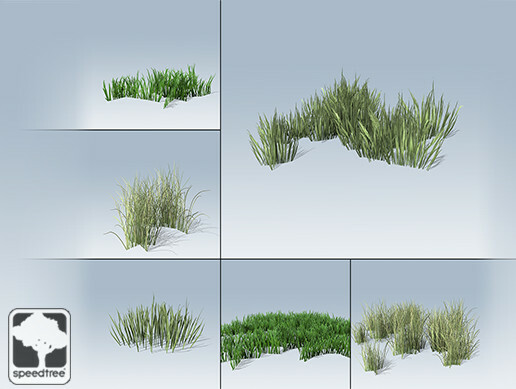 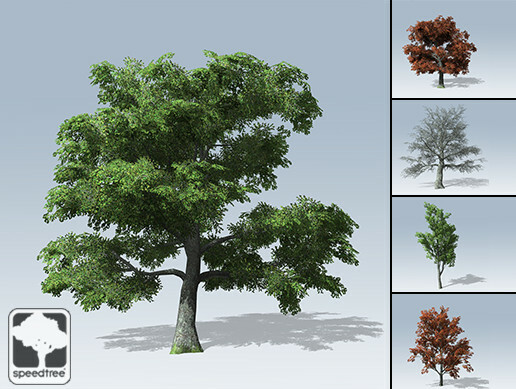 What makes SpeedTree models more than just a mesh? 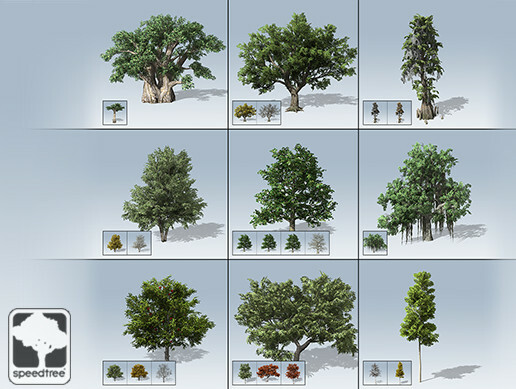 Click here or see the video below.